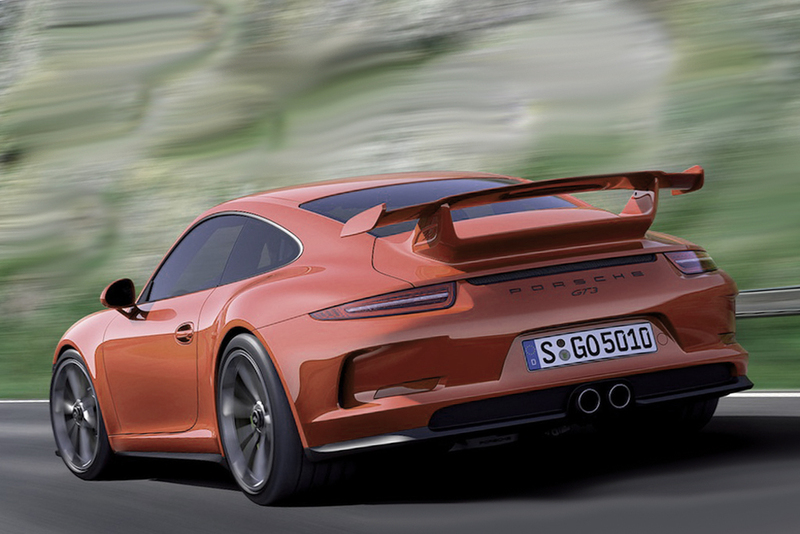 2013 was a profitable year for many luxury auto manufacturers and the Porsche brand was not an exception. Last year the carmaker got record sales of 162,145 cars that is more than in 2012 by 15 percent. Porsche cars are popular in many countries; however, the previous year showed that the first market for the Porsche manufacturer is the U.S., the second country where Porsche vehicles are sold frequently is China, and there are the German owners of Porsches on the third place among the largest auto markets for Porsche. The bestselling model of the last year was the Cayenne SUV, which was sold in an amount of over 80,000 vehicles in the previous year. The following popular model is the new Macan crossover –about 50,000 cars were sold last year. Besides, the bestselling models of the last year were the Spyder 918 and the classic 911. The new year gives a hope and a confidence in increasing annual selling due to launching new Targa 911 and Macan.